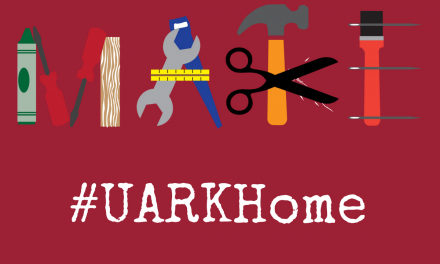 University Housing wants your help welcoming the newest class of Razorbacks to Fayetteville. 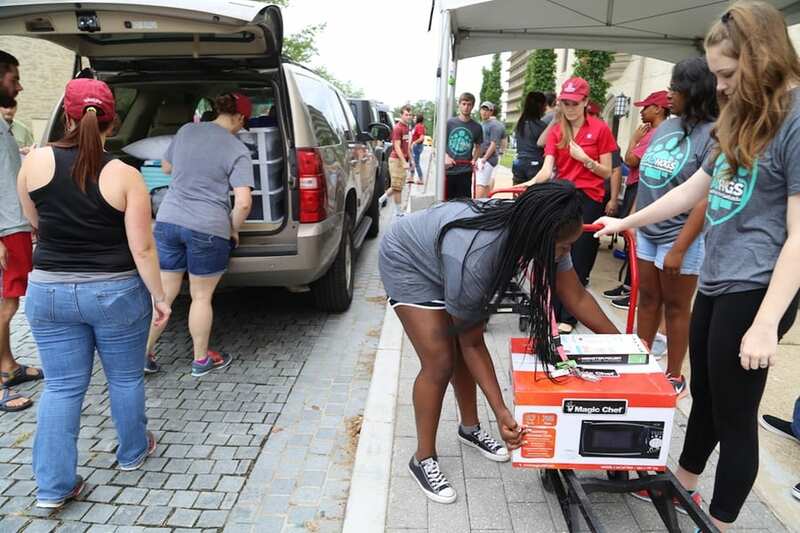 This year, University Housing is seeking campus and community volunteers to help students move into their on-campus homes on two days: Saturday, Aug. 11, and Monday, Aug. 13. Our busiest day will be Saturday. Every member of the University of Arkansas and the Fayetteville community is invited to join and there are opportunities for everyone to help. Sign up today as an individual or group using GivePulse. The final day to register is Thursday, Aug. 9 (to assist on Saturday, Aug. 11) or Friday, Aug. 10 (to assist on Monday, Aug. 13). Volunteers will receive a special move-in hat from University Housing. Volunteers may also enjoy a free lunch in one of the campus dining halls. Volunteer locations are focused on the south and central areas of campus. There are three slots for shifts on Saturday and two slots for shifts on Monday. There are physical and non-physical volunteer options for each shift. Physical jobs include parking lot management and traditional move-in assistance while non-physical jobs range from desk assistance to hospitality. 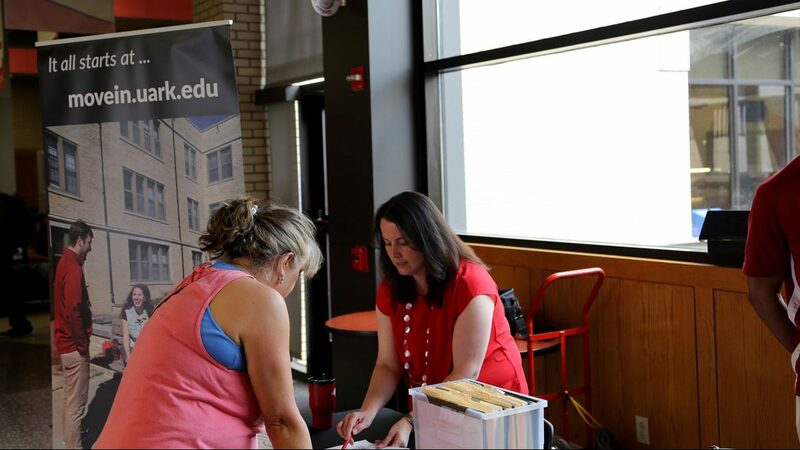 Move-in is a fun event that brings faculty, staff, registered student organizations and the community together. Housing depends on the hard work and smiling faces of volunteers during move-in. 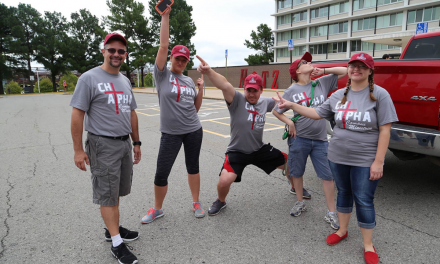 “Each year, students and their families rave about our fantastic volunteers and the welcoming atmosphere of the University of Arkansas,” said Felisha Perrodin, organizer of Move-in volunteers. 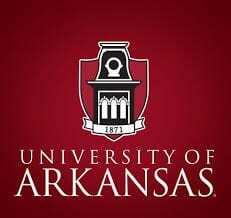 While much of the work is in hot conditions, we believe this first contact with students sets an example for the rest of the students’ time at the University of Arkansas,” she said. For more information, contact Perrodin at fperrod@uark.edu or by calling 575-3087.